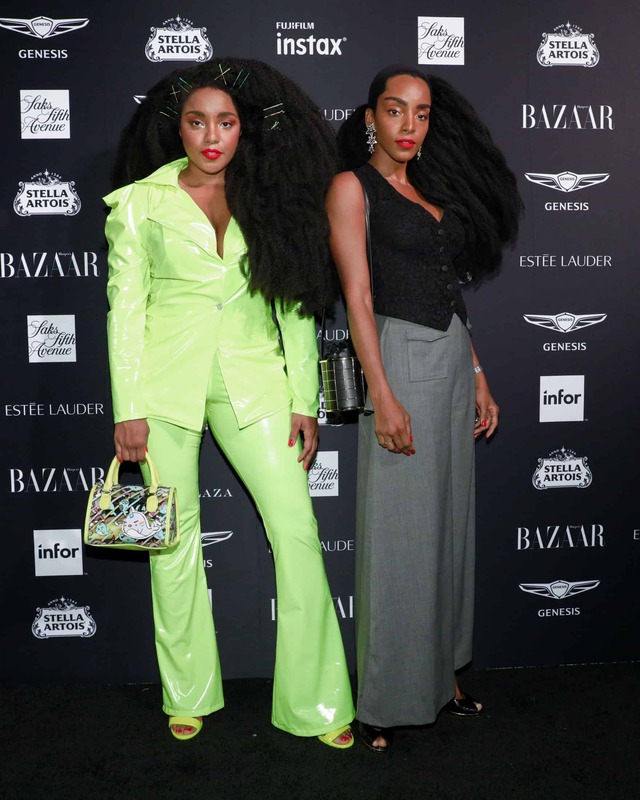 Last night’s Harper’s BAZAAR Icons Party was the place to be! 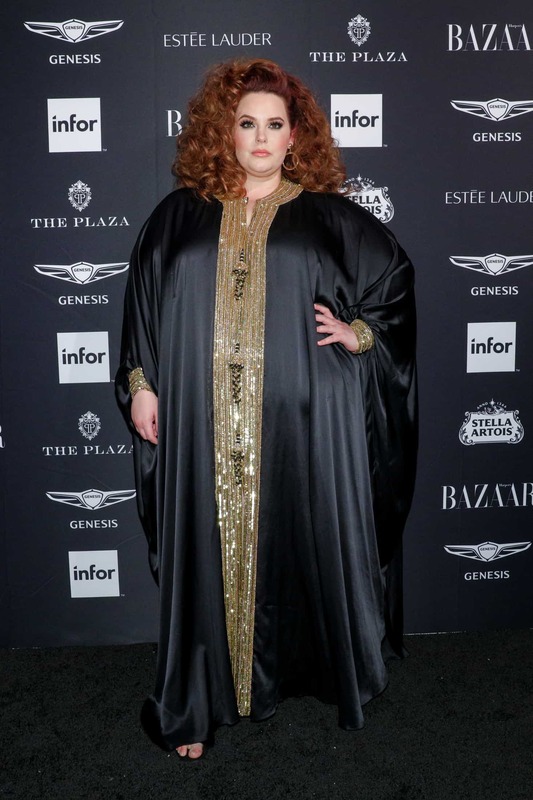 Red carpet drama aside, this was the chicest thing to happen since… well… The Daily Front Row’s Fashion Media Awards the night before! 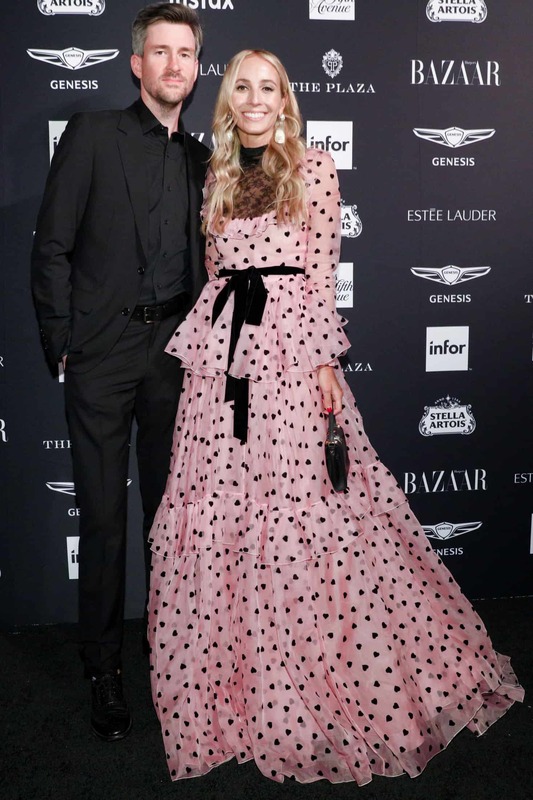 The party celebrated the fifth icons portfolio by Harper’s BAZAAR’s global fashion director, Carine Roitfeld, which appeared in various September issue-imprints of Harper’s BAZAAR around the world. The event took place at The Plaza hotel and included a special performance by Christina Aguilera. Now, take a look at all the chicer-than-chic looks from the black-tie red carpet below and prepare to swoon!